Is GE going to do the American thing and board up the buildings and walk away?Maybe leave a skeleton crew on just to say there is current operations? My understanding is one of the biggest reasons this plant has closed is the poor condition of the plants buildings. It is also my understanding that the property is extremely contaminated. I don’t think this is a secret by any means. So what do we do? No one will ever be able to clean up this property. It will be a contaminated mess forever. Do you let it just rot? Or do we build the OHL and multiplex arena here? Think about this. When OMC left Peterborough they donated their contaminated property to the city and we even named the arena after one of their products. 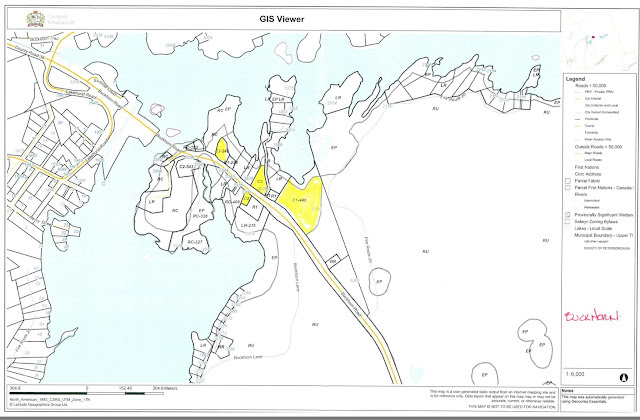 Developers Paved the site to seal the contamination and used the property for recreation. Win win right? So if nothing will ever happen to the GE property by GE why not approach GE to donate the land and a good portion of money for naming rights of a new complex for Peterborough to take over the property. Let’s try to make this loss the best win we possibly can. There is no better site in the city for a new complex and no other manufacturer is going to take over the site and poor condition buildings. Having a boarded up 126 year old manufacturing plant will never do Peterborough any good! When you are in a need for a Realtor Check me online at www.bradsinclair.ca I would like to have you business. Currently as a resident of Ontario, you can have legal access to Cannabis in three ways. 3. Prescription for medical purposes. Soon storefront operation licences will be available in Ontario. Ontario is allowing Municipalities to choose if they will allow a storefront operation in their community which will be heavily regulated by the government. Municipalities Must make this decision by January 22. If you opt out you cannot opt back in later after you see how other municipalities make out with their storefronts. If you opt in you can opt out later, but opting in provides you with additional funding from the province. Any additional funding is welcome to any municipality. As far as I’m concerned this is no more dangerous then LCBO. It’s going to be well regulated and stores can not be located within 150 meters of a school. That’s said just like the LCBO ID will be required to purchase. There is plenty of marijuana use in our township. It can be purchased illegally or legally. Would it not be better to have the benefits of the legal purchases for a Township? 1. 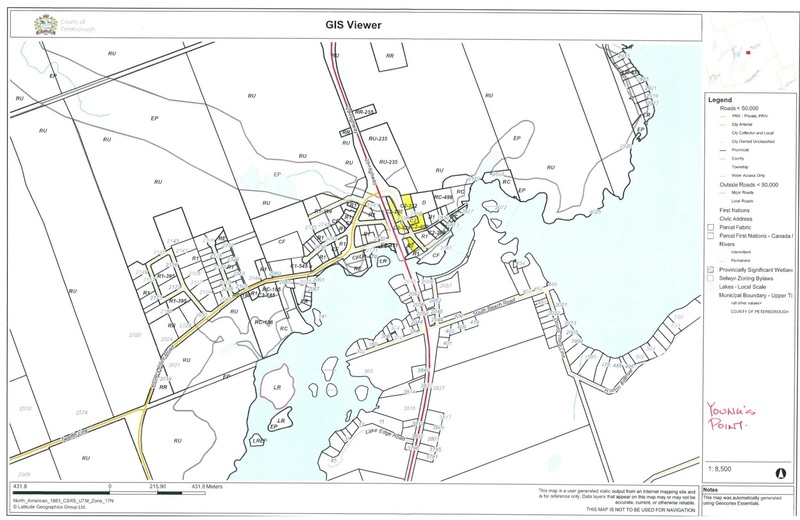 Are you a resident of the Township of Selwyn? 2. What age range do you fall under? 4. If you were to purchase cannabis, would you prefer to purchase online or through storefront businesses? 5. Retail stores for recreational cannabis will create jobs and benefit businesses in the Township of Selwyn. 6. 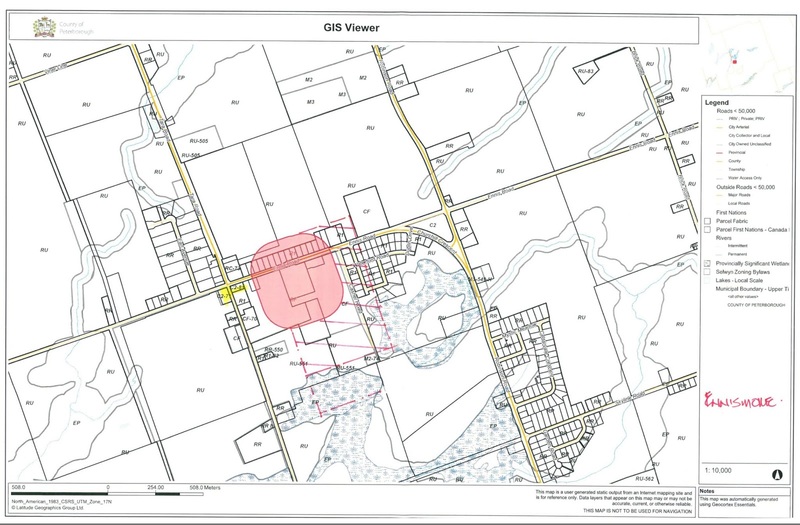 Are you aware that retail stores would NOT be permitted within 150 metres of a school and would be prohibited from obtaining a licence to sell cannabis even if retail sales are permitted in the municipality (i.e. 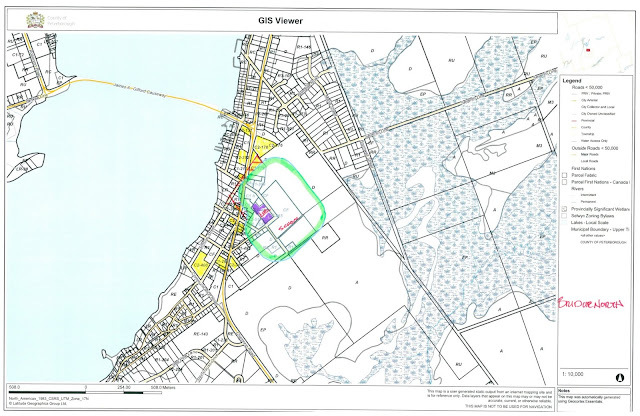 if the municipality permits retail sales, any retail outlet within a 150 metre (490 foot) radius of a school would NOT be permitted to sell cannabis)? 7. Are you aware that the local police services (OPP and Peterborough Police) will enforce cannabis legislation (road safety and illegal storefronts etc.)? 8. Both the OPP and Peterborough Public Health suggested allowing cannabis sales in the community as a way to provide local access to a legal product and to potentially curb the illegal market. Do you agree that allowing retail cannabis sales would help curb the illegal market? 9. Which of the following options best reflects your perspective? -Cannabis is a legal product and should be marketed at retail stores located in the commercial areas. -Retail cannabis sales should be allowed, however should be subject to strict regulations and licensing. -Cannabis is available legally to local residents on line and by growing at home therefore retails shops are unnecessary. -Even though cannabis is a legal product, retail sales should not be allowed under any circumstances. I can tell you the older population in Selwyn is scared to death of this. I learned this at the all candidates meeting earlier this year. Don’t let their fears cost us as a township in the long run. Smoking of marijuana is not going to be allowed in public spaces. It’s not going to cause an epidemic of pot smoking criminals. This will give an opportunity for someone to open a small business in our township as well as provide funding from the province to Selwyn. The council must get this right. Effective 2019 Municipal elected officials lose a 1/3 tax exemption that helped supplement their pay. Because of this loss of the exemption most councils throughout Ontario last year voted to bump up the pay of the next council. City of Peterborough's last council did not do this for some reason. Here is what local councils typically pay. Canada has a new crisis! There is a national shortage of product. What product you ask? Pot. This national shortage is holding up the licensing process for recreational retail cannabis stores across Ontario. Alberta has stopped allowing new stores to open and Quebec is reducing stores operation hours and days open. The OCS now is working with federally licensed producers to monitor the availability of supply of pot and will continue to urge the federal government to take immediate action to insured licensed producers ramp up production in order to meet the anticipated market demand of their product. So in other words the government is really crappy drug dealer. I have been very vocal on the Peterborough Memorial Center floor issue in the last week. My heart breaks that the Lakers will not have a major arena to play in 2019. 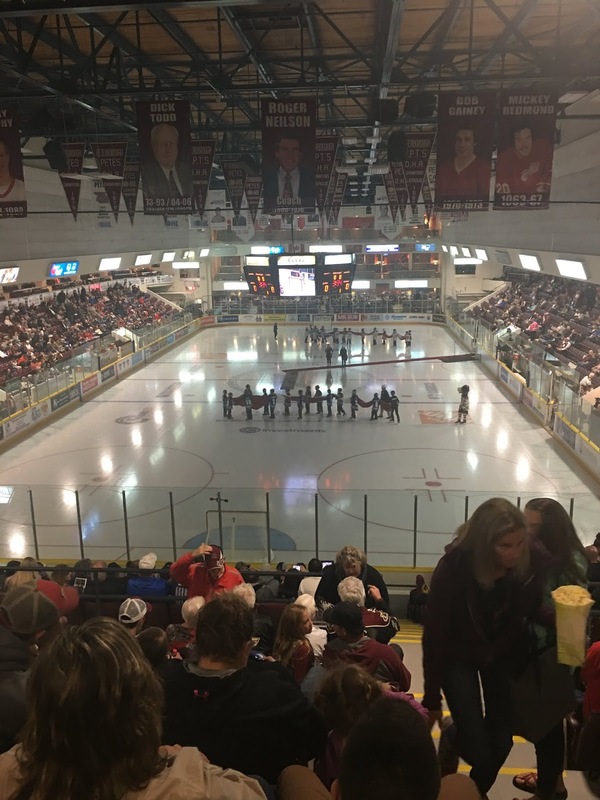 (In Peterborough) Reading media reports there was a solution on the table that would save the Back to Back Mann Cup Winning Lakers season and satisfy the Petes needs by repairing the floor. I been critical of The Petes for pushing The City for a full floor replacement and not a repair. Burton Lee from the Petes and President Dave Pogue reached out to me to further discuss some facts about this issue which had not been well publicized. A few quick facts that we spoke about was the Petes were going to be displaced for a few months as well. The floor would not be complete until November. 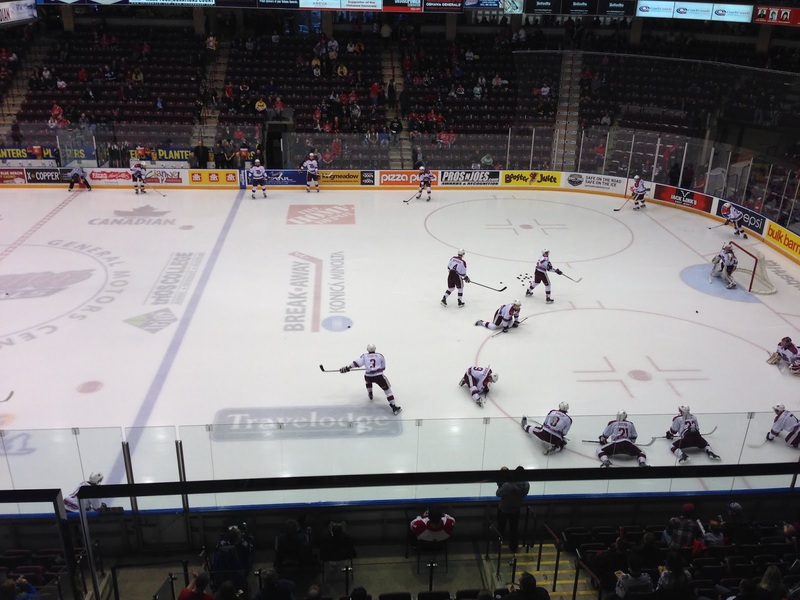 This would create a number of challenges to over come for the Petes as well. Also the current system also produces poor ice. This can be unsafe for the quick game of the OHL. One other fact we discussed was Mr.Pogue researched every possible angle and spoke to many experts including Dan Craig and no one had another viable option if the floor repair failed in any way. I am going to meet with Mr. Pogue next week to see the facts and I will be sure to share with you what I find out in this meeting. Maybe I have been right all along, maybe I have been wrong. We will see. Tomorrow the Lakers executive will meet to start planning what to do for their 2019 season. There was some talk of the Lakers folding for the 2019 season which does not seem like a very good path to take but the numbers are going to have to work for them not-to fold. To be honest with you I’m not sure if MSL would even survive is the Lakers folded for the year. The city has offered compensation for lost ticket revenue but The Lakers wonder if they will have enough sponsorship money without playing in front of the large crowds. Tim Barrie is quoted saying that "the compensation for the one year will not cut it. 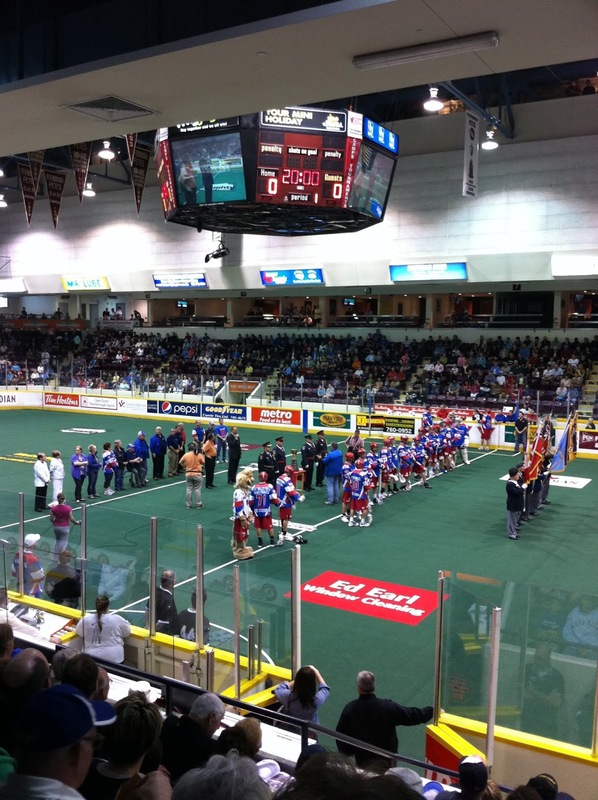 The City are doing irreparable damage to the Laker organization and if they kill this franchise it will take years to build it back up" Peterborough has offered the Evinrude Centre to the Lakers but that facility seats 750 fans and the current season ticket base is over 2100 fans. Tim Barrie also says the franchise has had other offers from other communities to host the Lakers but would not say who. The Lakers are going to have to be creative. It does sound like the Petes and the city will help where they can for marketing and promotion of the Lakers sponsors. I’m hoping they come up with something that works for them tomorrow. the addition of a 25-metre, 10-lane competitive pool and a warm up pool is also being considered to be included in the first phase of the arena project. The projected cost of this arena was announced at $53 million. The land was to be provided by Trent University. 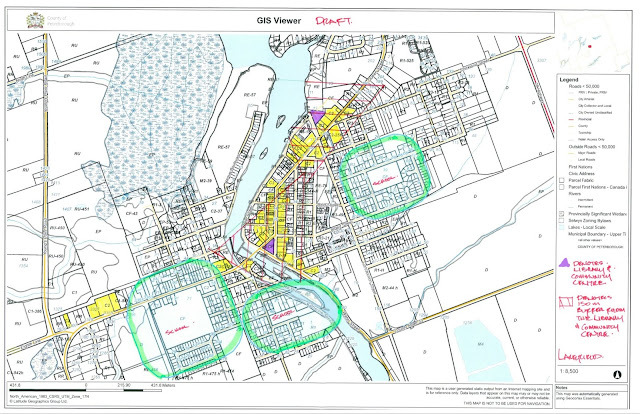 At this point what the deal between the City and Trent University to have the land is not clear to me or the public. The land also comes with a few issues including building on wetlands, endangered species and First Nations are not happy about the destruction of the lands as this project impacts treaties. I also hate the location of Trent for an arena. There is no easy access to the arena for opposing teams coming into the city. To get to the arena they would have to travel the Parkway to Lansdowne to Water or through the back roads of Douro-Dummer township to arrive at the rink. Also for tournament purposes there is no accommodations in the immediate area. The only way this location will work is if the Parkway is constructed. So right from the start a twin pad is too small. Why are we not addressing the ice pad need first then adding all these "extras" that are ballooning the costs to build? Rethink projected costs of the twin pad complex at $20-26 million depending on level of finish. A Triple Pad was projected at $27-$36 million again depending on level of finish. To build a twin pad 8 acres of land is required and a triple pad arena requires 12 acres. Now that the Provincial Government has held back the $18 million promised for this project the City has delayed the project by one year. The city has spent $2.1 million on architectural drawings. What a waste. That all said I think the city should take the next year and come up with a new plan. The project does not meet the needs of the city. Why go though all this expense and time and build a complex that is too small? I just don't understand. Take this as an opportunity. Find a proper location in the city by the 115. Build a quad ice surface facility that would bring in weekend tournaments but not effect the ice time of teams and leagues not associated in that tournament. For funding, keep working on Federal and Provincial governments for funding but don't be fearful of approaching business and corporate partnerships for further funding. A man decided that Chemong Lake looked like a good place to ride his new snowmobile on Tuesday night and needed to be rescued after he went through the ice. Peterborough County OPP were called to the scene near the James A. Gifford Causeway around 10 p.m. They say a man was taking his recently purchased snowmobile for a test drive when he went through the ice. The snowmobiler was charged with an offence under the Motorized Snow Vehicle Act. Well the Lakers 2019 season is doomed thanks to the City of Peterborough and the Peterborough Petes unwillingness to listen to anyone but their own engineer. This crazy saga I thought would never come to spending over 3 million dollars in the old dog of a building in Peterborough and displacing a back to back Canadian Champion in the Lakers. This is not where it ends. I am going to do a little prediction here and we will see if I am right or not. I am willing to go on the record on these 3 consequences of the path the city decided to take. 1. The floor cost will ballon over 7 million dollars. You just know that this project will get started and they will find more issues that need to be repaired while having the floor dug up. This will ballon costs well over budgeted amount of 3.5 million dollars. Where will the money be found to pay for the extra costs? After spending millions of dollars on the PMC floor council will have no mood to work on a new arena. You can't spend millions of dollars for a short term fix. The city will want to get value from the millions of dollars spent. A new arena will not even start to be built until after 2035. This is not good for Peterborough and it's sport teams to still be in the PMC in 17 years. Hopefully the Petes are not hoping to host a Memorial Cup anytime soon. I don't think the Lakers will even win the Ontario Championship. They have lost their home, their fans and maybe their will to win for a city that tosses them out on their ear to satisfy another organizations request without making every effort to try to save their home. I just think that we can do much better then the plan the city is forging ahead with. The consequences of doing the full replacement is much greater then if the floor is repaired and an ice mat is purchased. Council and the Petes just don't see this as they are being short sighted while they think they are doing the best for their long term future.